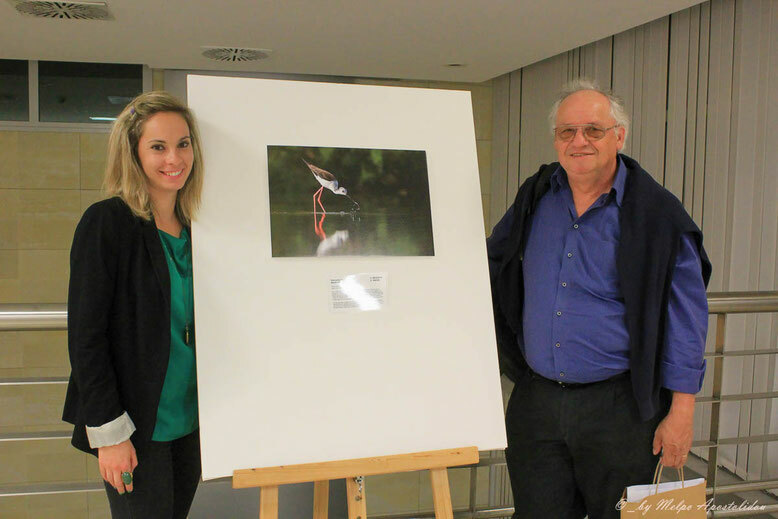 If you click on the picture you get a bigger Panorama. 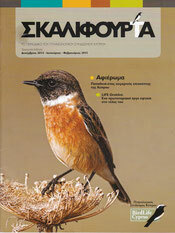 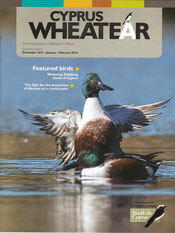 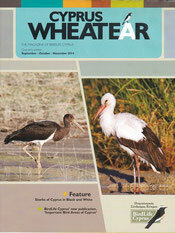 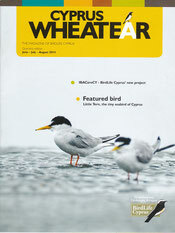 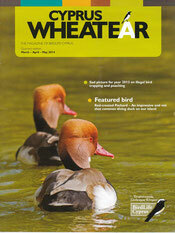 The "Cyprus Wheatear" magazine of BirdLife Cyprus appears four times a year. 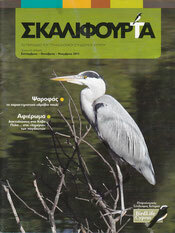 For the magazine I recover lots of photos for articles, headlines and posters always available. 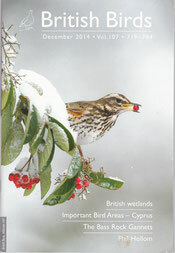 Also for the "Britisch Birds" Magazine i made som Photos. 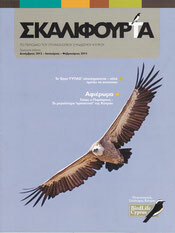 Here a small selection of Cover photos from the Magazine.